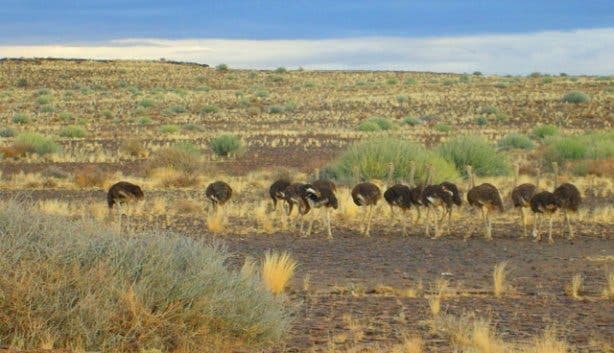 Curious what the world looks like on the back of an ostrich? 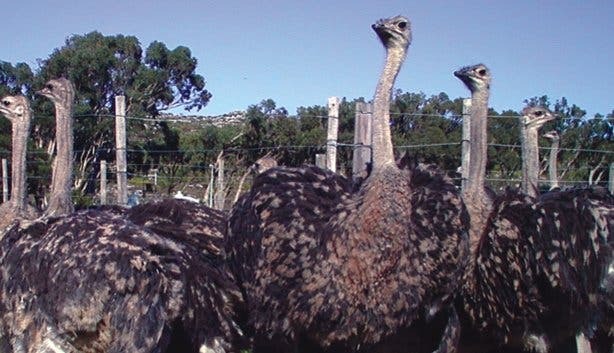 Learn about ostriches from incubation to fully grown birds at the Safari Ostrich Show Farm in Oudsthoorn. Dare devils have the opportunity to ride one of the huge birds. But please remember: hold on tight! Contact us for more information on activities, game reserves and animal sanctuaries along the Garden Route. stay in Cape Town and The Winelands. Three times a year we give away such dream holiday. And other great prizes too! Do not hesitate and subscribe! 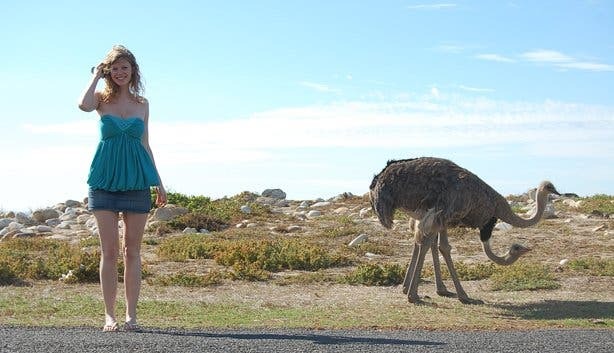 Experience your country like never before with Xplore Cape Town Tours.